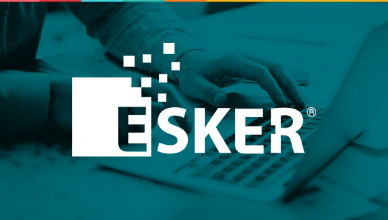 Sydney, Australia — January 22, 2019 — Esker, a worldwide leader in AI-driven process automation solutions and pioneer in cloud computing, today announced it has been declared a 2018-2019 finalist in The Cloud Awards Program in three categories: B2B Customer Strategy, “Best in Mobile” Cloud Solution, and Best Cloud Payment, Finance or Billing Solution. The Cloud Awards program celebrates success and innovation from the best and brightest in the cloud computing industry. The awarding body accepts applications from organisations of any size worldwide, from start-ups to established multinationals.